You've never stayed in a home quite like this before! This expansive Victorian was built in 1905, but for the last 13 years it has been restored to include an ultra-modern kitchen, three updated, full bathrooms and 4,600 square feet of living space. Find a combination of original and new hardwood floor throughout, 10-foot ceilings, granite counter tops, and stainless-steel appliances. The home sleeps up to 10 people and includes all the amenities you will need for a comfortable stay. You will have access to all appliances and items in the house, including washer/dryer, iron/ironing board, dishwasher, coffee maker, latte maker, vacuum and more. Each shower features a shampoo, conditioner and body wash dispenser. Enjoy off-street parking and access to a two-car garage as well. 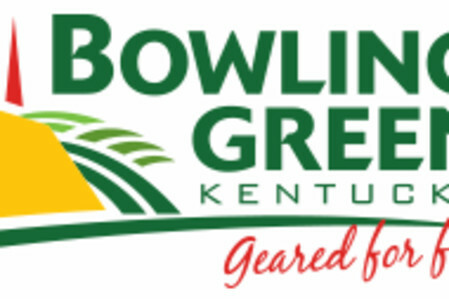 The home is just steps away from the Bowling Green Ballpark, home of the Minor League BG Hot Rods, Western Kentucky University, a farmers' market and several trendy restaurants. 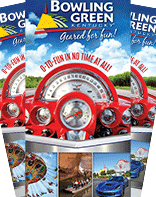 Other area attractions like the National Corvette Museum and Mammoth Cave National Park are just a short drive away.